Personal interactions on Facebook are associated with improvements in users’ psychological well being and satisfaction, according to a study conducted by Carnegie Mellon University and Facebook researchers. Previous research on the subject was based on one-time user surveys and indicated a link between time spent on social media and a greater likelihood of depression and loneliness. The new study uses Facebook activity logs to examine participants’ Facebook activity over a period of three months and distinguishes between different types of activity. Participants also took a monthly survey to supplement the collected data. Sixty personalized comments or posts from close friends within a month were associated with increases in user happiness as significant as those associated with major life events. The results indicate Facebook interactions can predict improvements in satisfaction with life, happiness, loneliness, and depression. 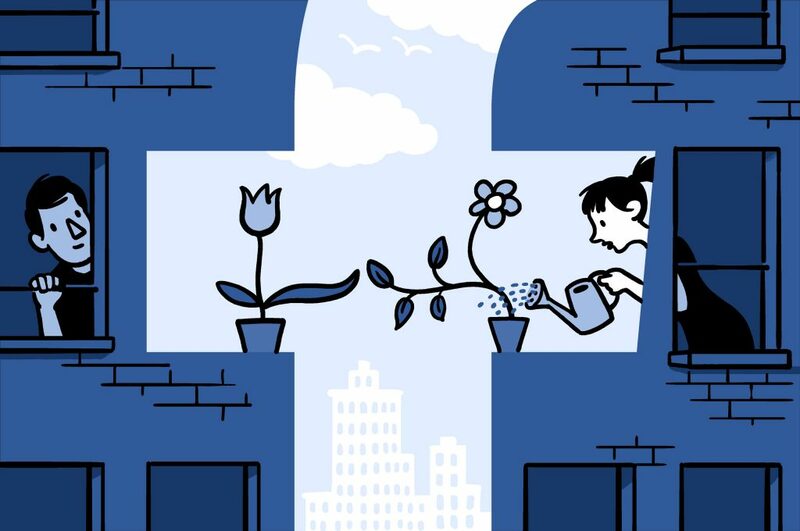 “This suggests that people who are feeling down may indeed spend more time on social media, but they choose to do so because they’ve learned it makes them feel better,” says Facebook researcher Moira Burke. “They’re reminded of the people they care about in their lives.